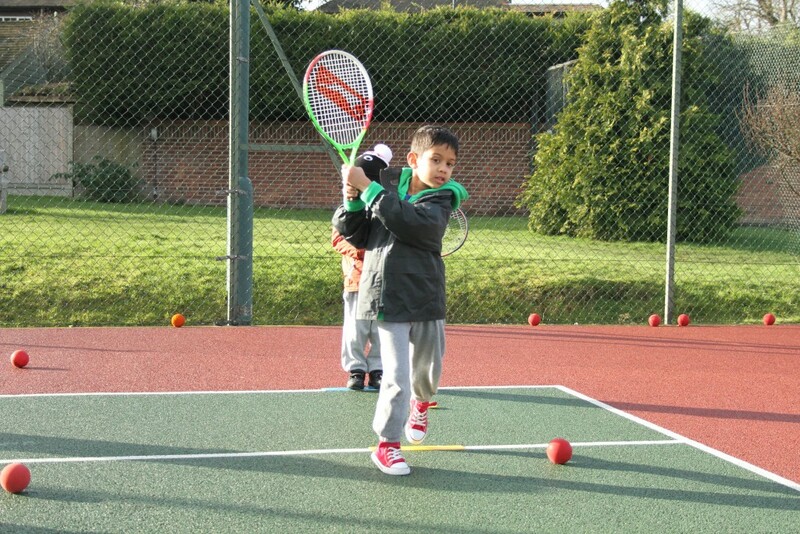 Mini Red Tennis is played on a smaller court with mini nets and is the best way of teaching young players the fundamentals of the game as the tennis ball is slightly bigger and slower. Here players will learn the correct shot technique, as well as the correct balance and footwork needed for when they are older. 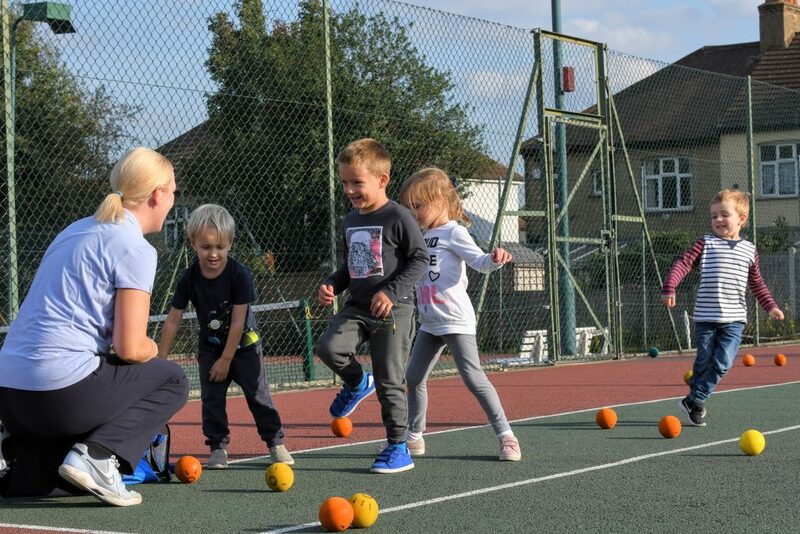 Played on a bigger court with a slightly quicker ball than the Mini Red, Mini Orange Tennis puts into practice what players learnt in the Mini Red Tennis, but now the focus is more on the tactical play and to have a better understanding of how to play matches. Mini Green Tennis is played on a full court which gives players the chance to develop more power and accuracy in their game after learning the technique and tactics from Mini Red and Mini Orange. Developing more power and accuracy is needed for when they enter the juniors. Junior tennis is played on a full court and with a adult tennis ball. 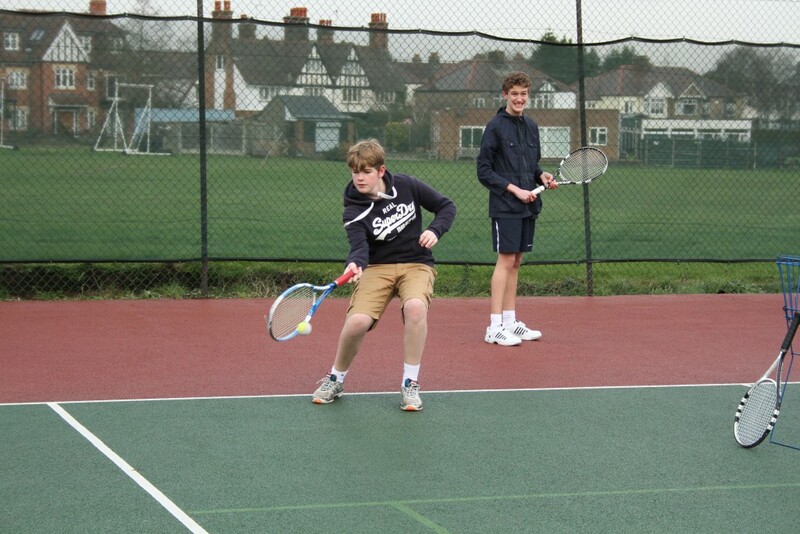 Generally at this age more advanced tennis skills are learnt as players are older. Players in this age group are more likely to have a good understanding of how to play both singles and doubles.